A classic translation of a classic Indian text. 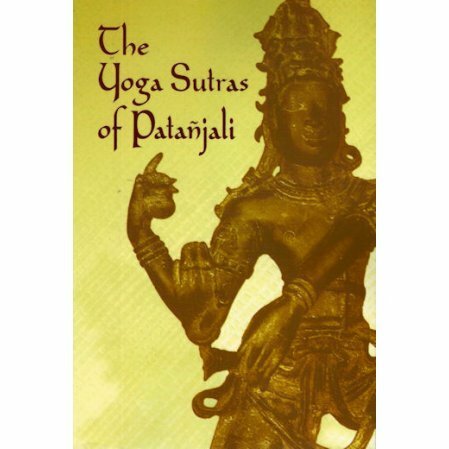 One of yoga's most important and influential works, The Yoga Sutras of Patañjali forms a keystone of Indian philosophical and religious thought. Written by a sage in the second century B.C., the sutras have been translated many times. This interpretation by Professor James Haughton Woods, originally published under the aegis of the highly esteemed Harvard Oriental Series, ranks among the most acclaimed translations. Patañjali's path is that of Raja Yoga, the royal yoga, or the yoga of the eight steps: restraint, observances, posture, breath control, sublimation (or withdrawal from the senses), attention, concentration, and meditation. The complete sutras appear here, encompassing a four-part analytical study intended to purify the practitioner's mind, body, and soul. 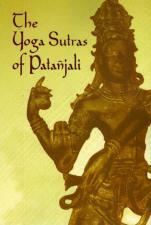 Additional features include a commentary by Veda-Vyāsa and explanations by Vāchaspati-Miҫra that are crucial to developing an understanding of Patañjali's intent, along with invaluable background information provided by the translator's introduction and appendixes. This outstanding English edition of a profound work of spiritual enlightenment is essential reading for all scholars and practitioners of yoga.